The Deferred Action for Childhood Arrivals program allows undocumented youth to receive a 2-year work permit and protection from deportation. The Trump adminstration terminated the program on September 5th with a 1-month window for certain DACA holders to renew their DACA. Due to this short notice, many of those eligible may face financial difficulties in raising the renewal application fee. 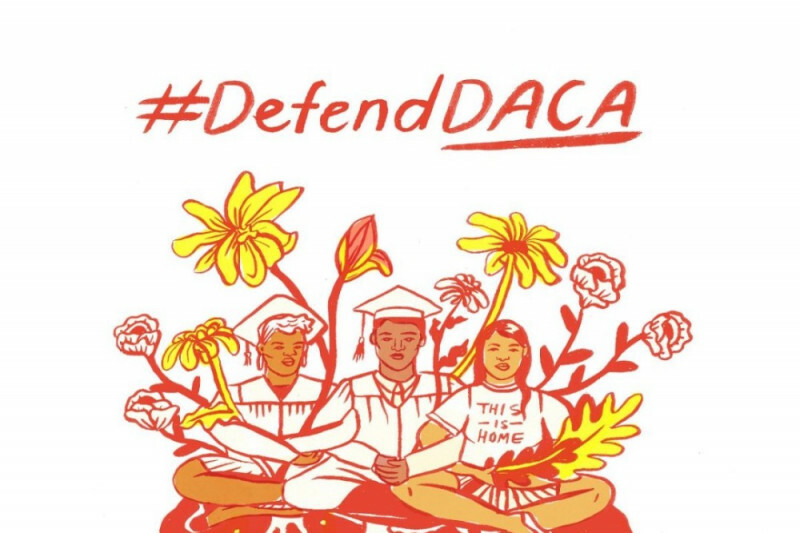 Please contribute to this fund today to help undocumented students at WSU and U of I (Moscow campus) renew their DACA so they can continue to work and be protected from deporation for 2 more years. Your contribution will allow them to work as well as continue pursuing a higher education and supporting their families. All contributions will be withdrawn into my personal account and then sent out via scholarships for beneficiaries. Beneficiaries have been identitied thru marketing the support across 6 different campuses, university staff and social media. The majority of these beneficiaries are part of the Crimson group (a student group I am part of) and have weighted in on decisions regarding disbursement methods for this campaign.